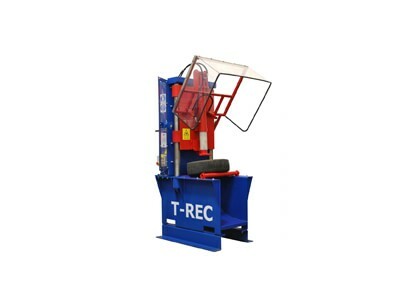 T-REC stands for Tire-Recycling – separating the tire from the rim. Simple but sophisticated developments convince not only in strength and size. The separation of the rim (aluminum and steel) and the tire is guaranteed to 100%. 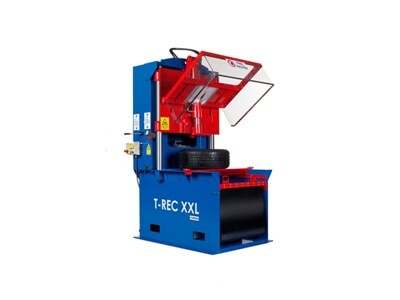 With the T-REC XXL all tire types can be processed up to a size of 22 inches.